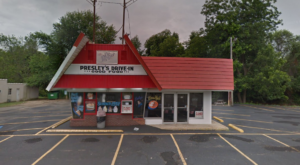 Arkansas is a pretty sweet spot when it comes to old school candies. 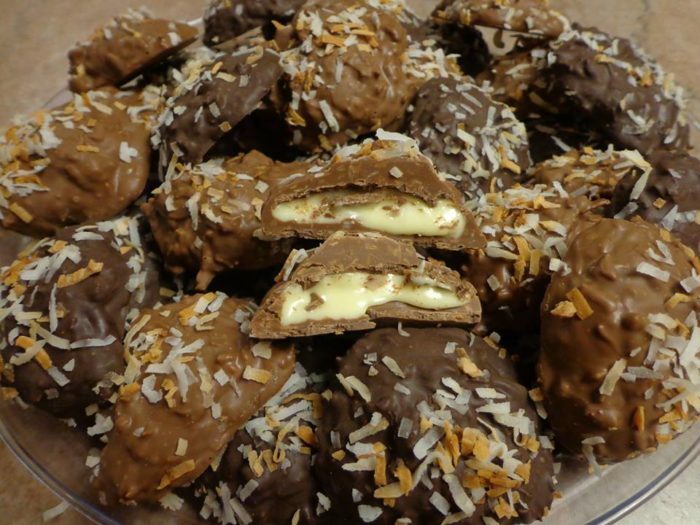 This seven-stop road trip is filled with chocolate, cakes, tiny pies and fudge. 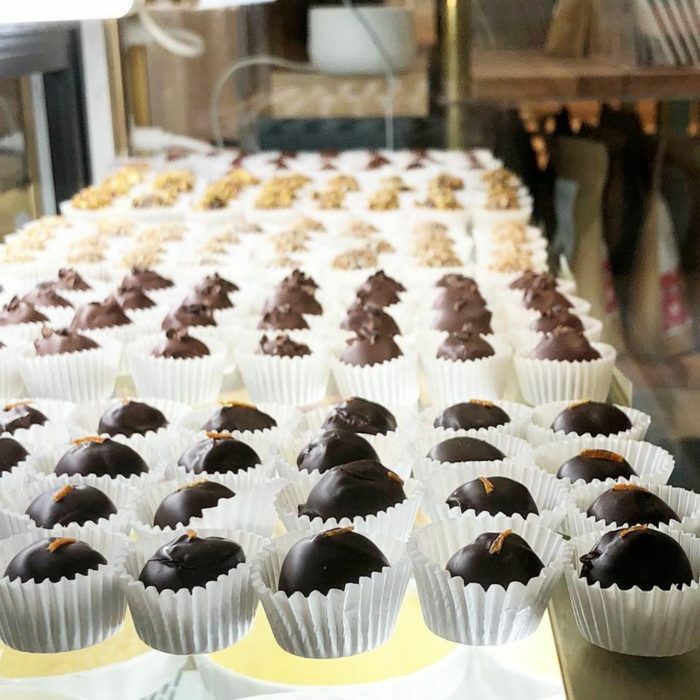 Let’s indulge on this ridiculously sweet road trip around Northwest Arkansas. Here's a map of today's tour. It includes both locations of shops that have multiple stores (such as the factory and retail shop of Kyya) so if you travel to every stop that's nine delicious sweet shops! Just use this link to view the map’s details. Our road trip begins in the River Valley. Founded in 1925, Kopper Kettle has been using the same time-tested formulas for four generations. 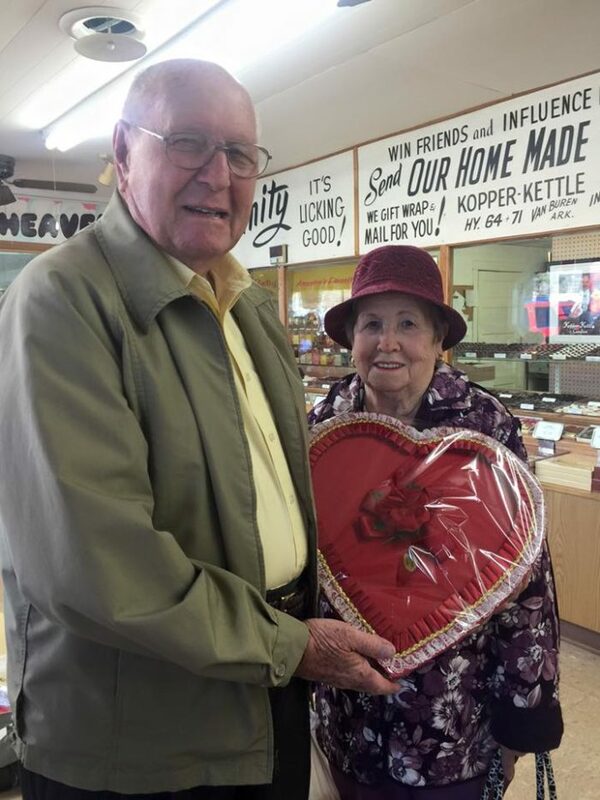 Couples love taking advantage of the store's discounted box refill tradition (the Musgroves pictured here have been refilling their box for over 60 years)! 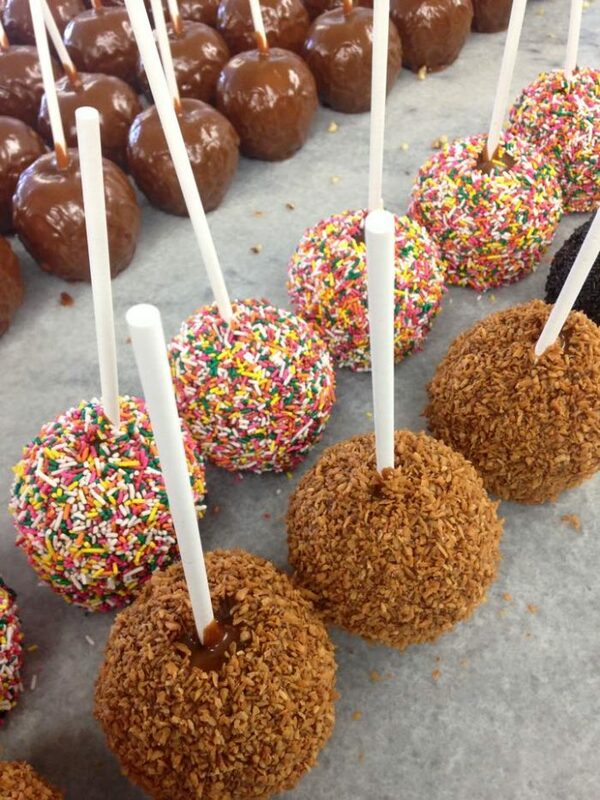 If you've already been sweet on your sweet, try a Karamel Apple for yourself. 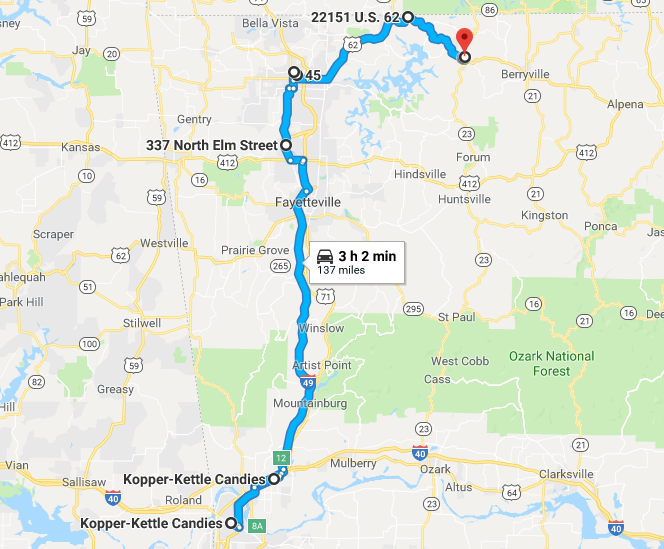 Kopper Kettle has two locations. The Van Buren address is 6300 Alma Hwy. The Fort Smith store is at 4300 Rogers Ave. in the Greenpointe Shopping Center. Pick one or stop at both to sample a little bit of everything. For more details, visit their website or Facebook. 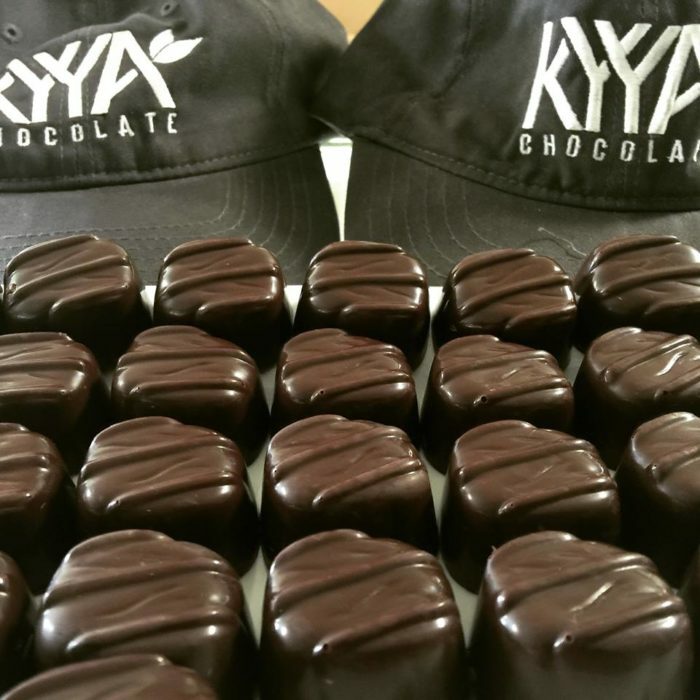 Feel like you've won the golden ticket from Willy Wonka when you tour the Kyya Chocolate factory in Elm Springs. 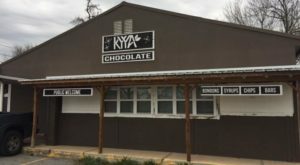 Voted Best Chocolate in Arkansas, Kyya is definitely worth a visit or three. 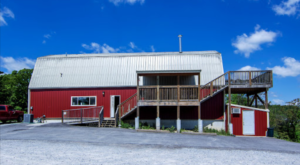 They implement a "bean to bar" process and create bars, spreads, syrups, and even muffins. Stop by their factory at 337 N Elm St., Elm Springs, AR 72728 or their new retail shop at 107 N Main St., Bentonville, AR 72712. For more details, visit their website or Facebook. Markham & Fitz is the perfect balance of modern atmosphere and old school chocolate making. Take a tour to see the "bean to bar" process at their chocolate factory. Starting with cocoa beans, the creations of bars and truffles are a sweet finish. 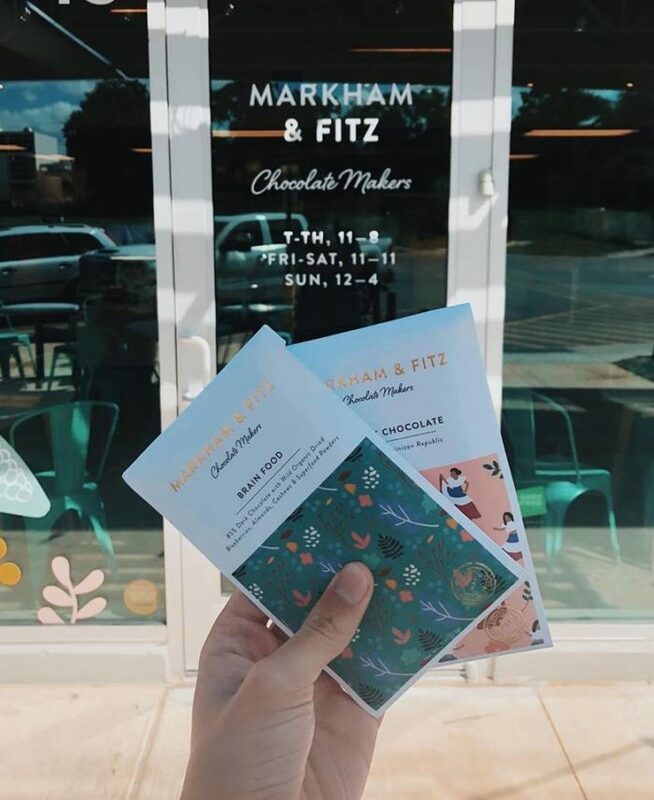 Markham & Fitz has recently moved to Bentonville's 8th Street Market as a chocolate dessert bar, cafe & factory. 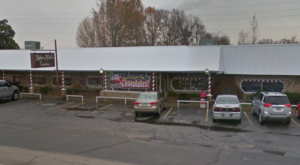 Its address is 801 SE 8th St. Suite 45, Bentonville, AR 72712. You can visit their website or Facebook for more details. 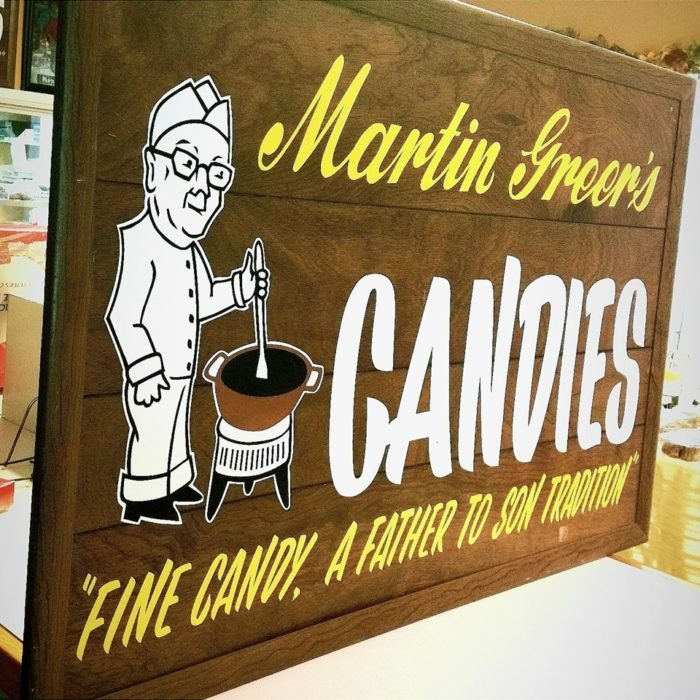 Martin Greer's Candies is a three-generation family business that has recipes dating back to the Civil War. 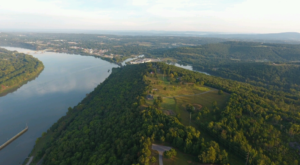 It's impossible to not stop at the "Gateway to the Ozarks" when you're on your way to visit the mountains or heading to Eureka Springs. 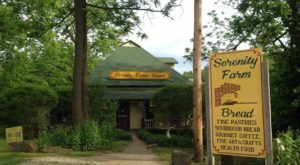 Greer's is the perfect place to stop for supplies; you know, truffles, bark, fudge, the essentials for any mountain hike (or sweet road trip). Stop by at 22151 Hwy 62, Garfield, AR 72732. 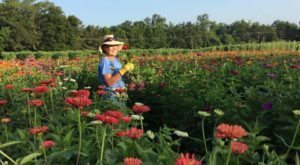 Learn more about their long history by visiting their website or Facebook. We've reached our final town along our road trip. 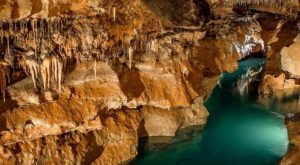 One of the best things about Eureka Springs is that the whole place prides itself on a down-to-earth quaintness. For our sweet road trip this means it's impossible to pick just one shop, so we've picked our three favorites that feature different goodies. 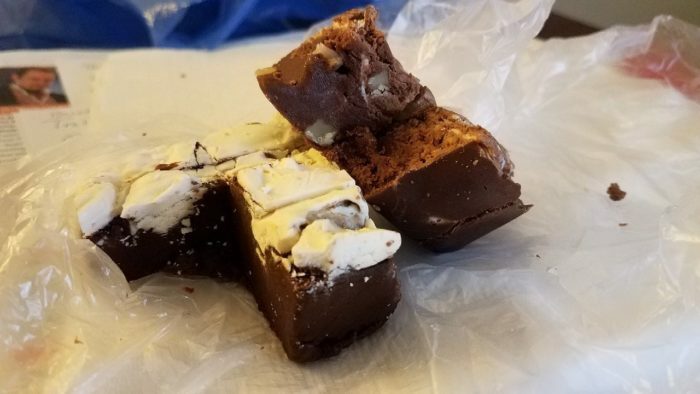 Two Dumb Dames Fudge Factory (picked for you guessed it - their fudge) has a rather silly backstory. The dame's husband said "No wifey, don't open up a fudge shop. Our daughter is better off doing something else. And so are you. A store like that would never work. Oh, you silly dumb dames." 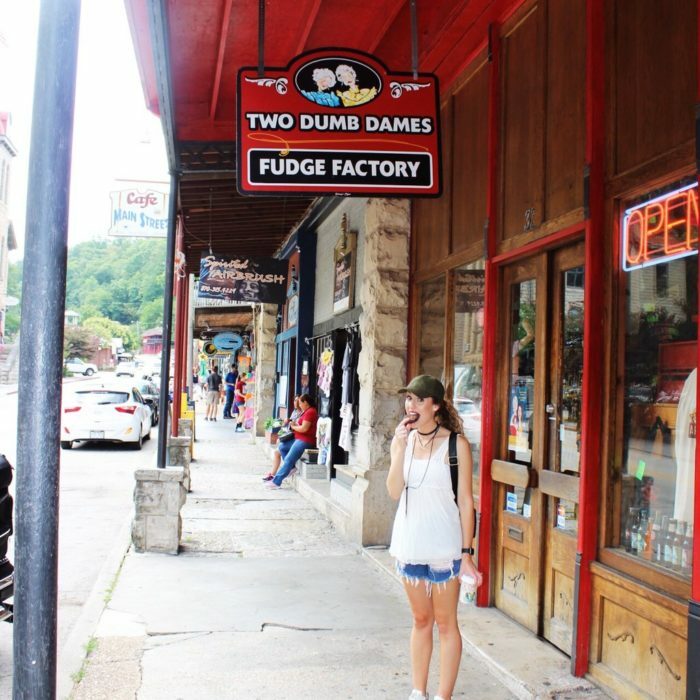 Five generations and a successful store later, the "dumb dames" are smart about their fudge. Come in for the fudge and try the caramels or divinity at 33 S. Main St., Eureka Springs, AR 72632. For more details, visit their website or Facebook. 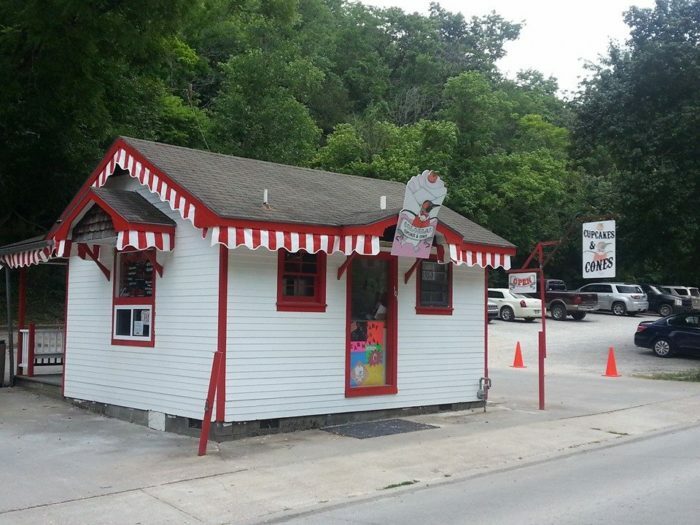 This adorable little shack has some insanely sweet cupcakes. 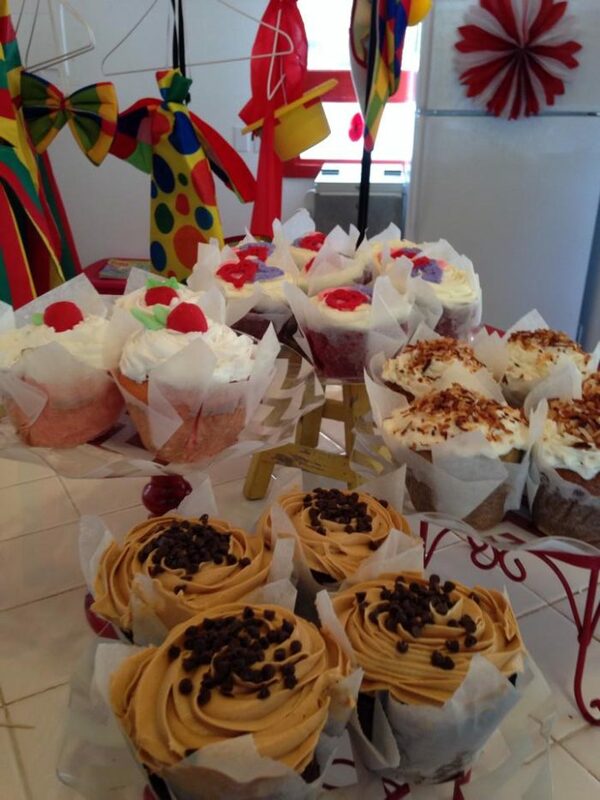 The circus-themed shop has tiers upon tiers of cupcakes as well as ice cream and cookies. Enjoy everything at once with a one-of-a-kind CupCone that features an oversized waffle cone, ice cream and cupcake combined. 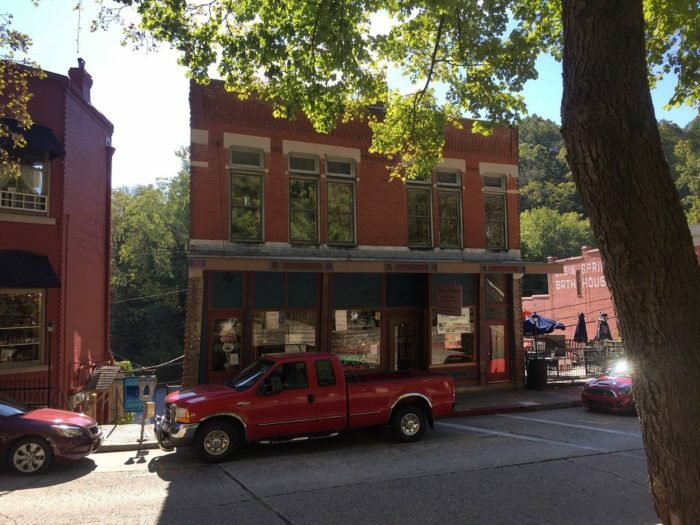 Stop by the shack located at 101 N Main St., Eureka Springs, AR72632. For more details, visit their Facebook. We'll finish our sugar coma at Ellen's Patisserie. This little shop has plenty of old fashioned goodies including fudge and chocolates but our absolute favorite thing is the tiny pie. 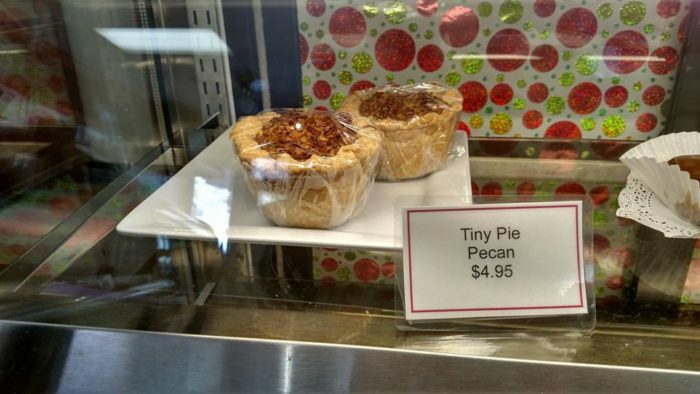 Their cute pies are the perfect take-home treat to commemorate a sweet road trip. 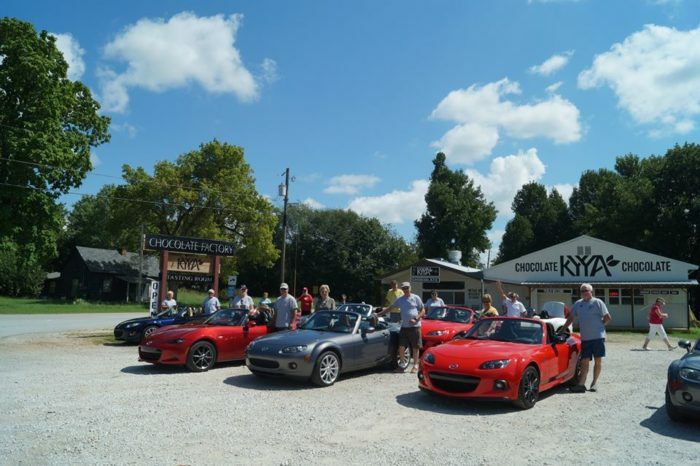 Our final stop is located at 5 Spring St., Eureka Springs, AR 72632. Drool over their goodies by following their Facebook. Let us know which stop was your favorite (after you’ve recovered from the sugar crash that is!) in the comments below. If you feel like you need to exercise after that indulging road trip, try one of these beautiful fall hikes.